Zambia is a quiet country in Southern Africa, English speaking, packed with Animals and colonial history. A Zambia is great for first or second time safari holidays. 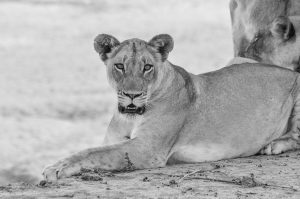 Zambian Safari holidays are very reasonably priced, and offer real value for the service you will receive and wildlife you will see. Zambian Safari Parks are uncrowded and you often have the feeling of complete exclusivity. 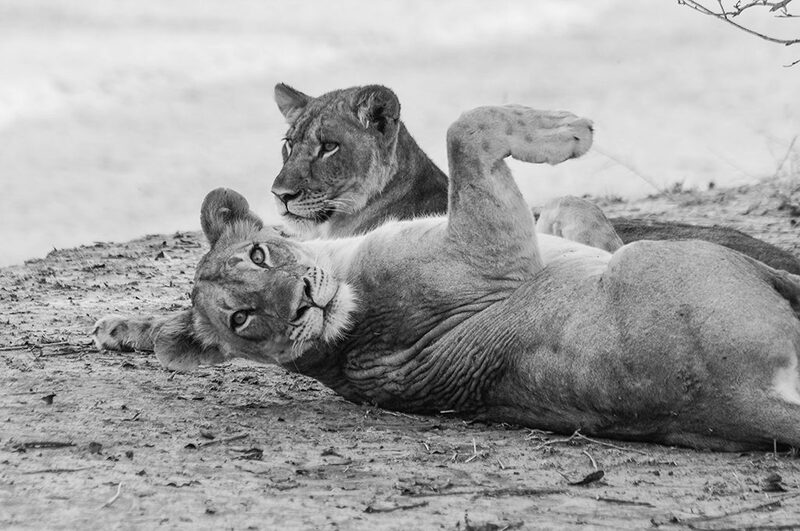 Zambia’s most famous safari park, South Luangwa National Park is a world class wildlife location. 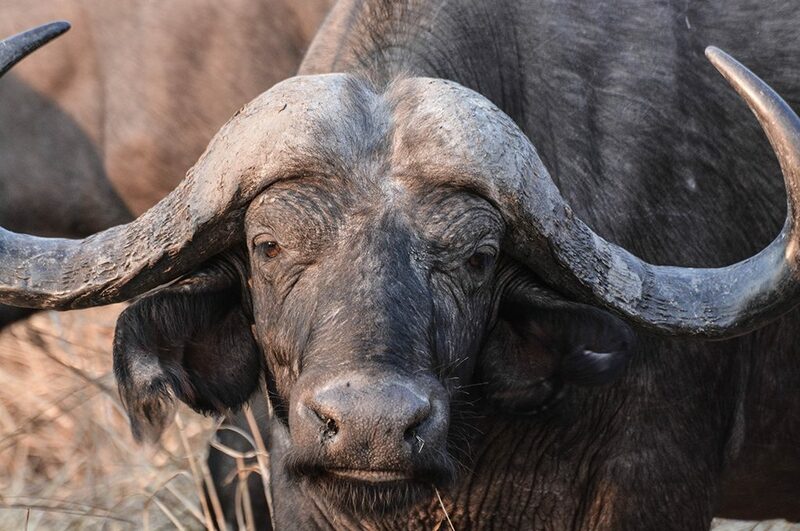 Best for: Buffalos Birds Lions leopards Hippos and wild dogs. 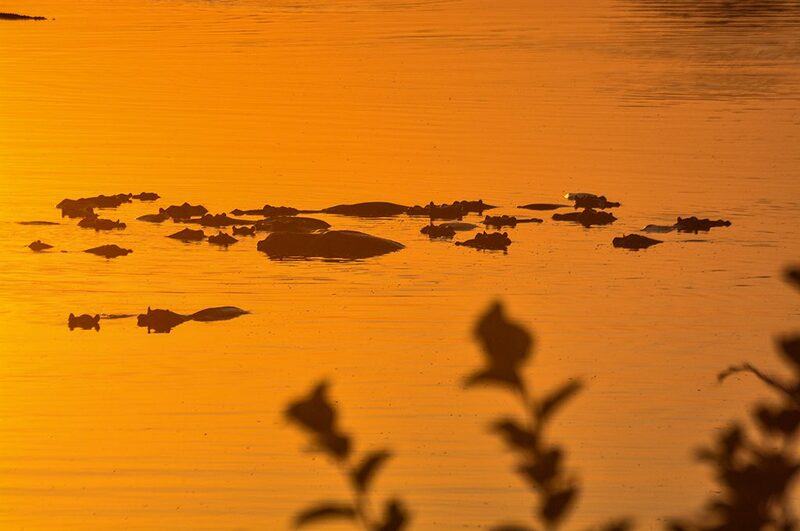 Zambia is one of the few places you can see Rhinos, in Mosi Oa Tunya National park on the edge of the Zambezi river. Zambia is home to Victoria Falls in the south of the country is the world’s largest waterfall. The people of Zambia are friendly and loquacious. There is a sense of history about Zambia, clearly visible at the bridge over the Victoria Falls. A must do is the Royal Livingstone Express, a fine dining experience on a 100 year old steam train. 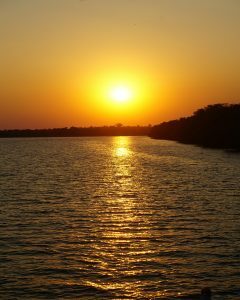 Zambia is the perfect addition to a dive holiday on St Helena Island or a as stand alone destination. 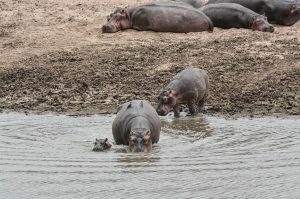 It is also great in combination with Chobe National Park in Botswana. 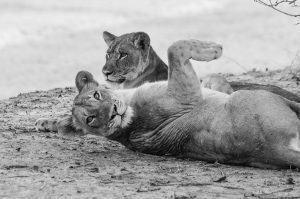 Ten days Safari Tour in Zambia taking in South Luangwa National Park, Victoria Falls, Mosi Oa Tunya National Park including most meals, accommodation, domestic flights and transfers would cost around $2200 (£1700). Flights from the UK cost around £600 and from the USA $1100. 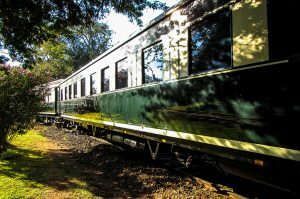 Zambia is often overlooked as a safari destination, but Zambia is, in the correct season, a world class safari tour destination. Zambia has is also home to Victoria Falls, the world’s largest waterfall, and one of Africa’s single most impressive natural sights. Safaris in Zambia fall into two main areas, South Luangwa National Park, and the parks around the Victoria Falls / Livingstone area. Zambia is a quiet country with friendly people in two main towns, Livingstone and Lusaka. This means that it is a perfect choice to see authentic Africa with its rolling plains and high veld. Zambia Safari holidays are famous for their leopard and rhino sightings. 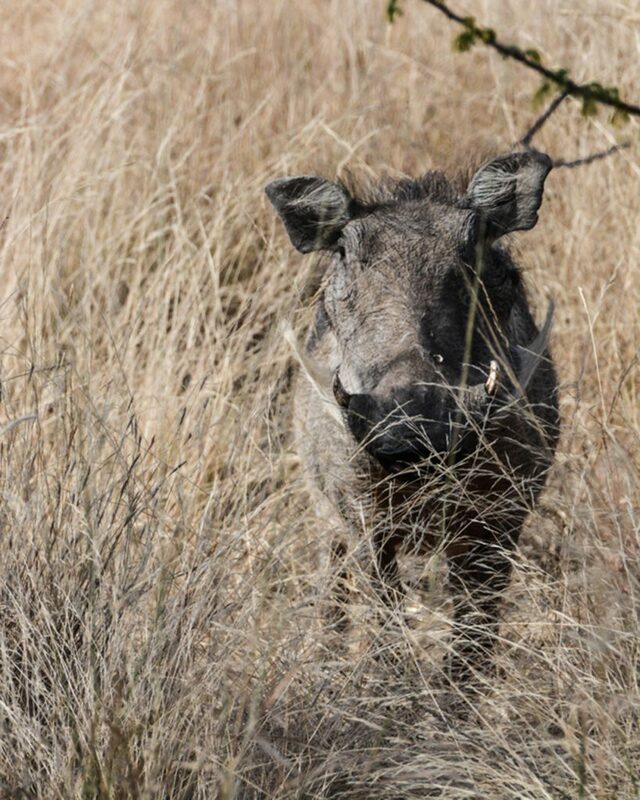 But Zambia is also full of lions, elephants, buffalo, birds and the elusive wild dogs. 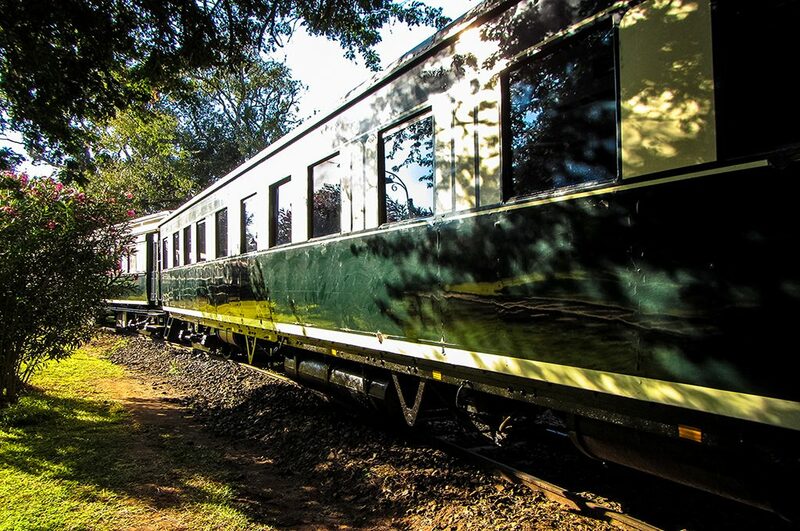 A safari in Zambia is a true trip back in time, with luxury steam trains, a steamer along the Zambezi, and breakfast in the bush beside the mighty Luangwa River. Contact us to book your dream safari holiday now. Formerly called Northern Rhodesia, Zambia was an integral part of Cecil Rhodes’ Cape to Cairo vision. But in fact, Zambia is steeped in history dating all the way back to the African Stone Age. Traces of trade routes, mineral exchanges, monies, and cultural exchanges have been found all over her territory. However for many of us in the West, Zambia became a familiar name only when the famous Scottish missionary David Livingstone put the country on the European map. He arrived at the shores of Lake Tanganyika in search of the source of the Nile in the early 19th century and ‘found’ this enormous, widely varying country. Whilst Zambia is now one of Africa’s most urbanised countries, much of the country remains of a wild, underdeveloped and unspoilt character. A great percentage of land is allocated by the government to conservation projects, national parks and game management areas. 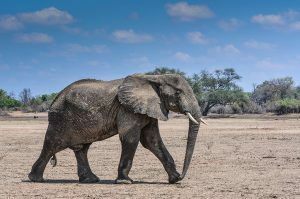 Many of these parks are home to incredible numbers of Africa’s most-feted wild mammals and extraordinary birdlife (South Luangwa National Park, Mosi-oa-Tunya, Zambezi River Basin). 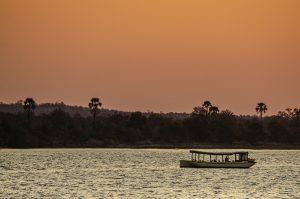 In contrast to this pristine, wild and remote countryside, the nation of Zambia is also one of the fastest growing economies on the African continent. 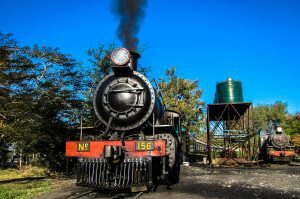 Besides mining, tourism is crucial to the country’s on-going development and is a welcome part of livelihood for many Zambians. 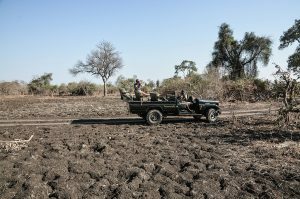 Zambia’s remaining open rural areas are, for the most part, rich and fertile, with Zambia’s consistently warm tropical climate made less oppressive by the altitude of many parts of the country. One of the most water rich countries in Africa, Zambia has 5 vast lakes, 3 major rivers, 17 waterfalls and various wetland areas…. 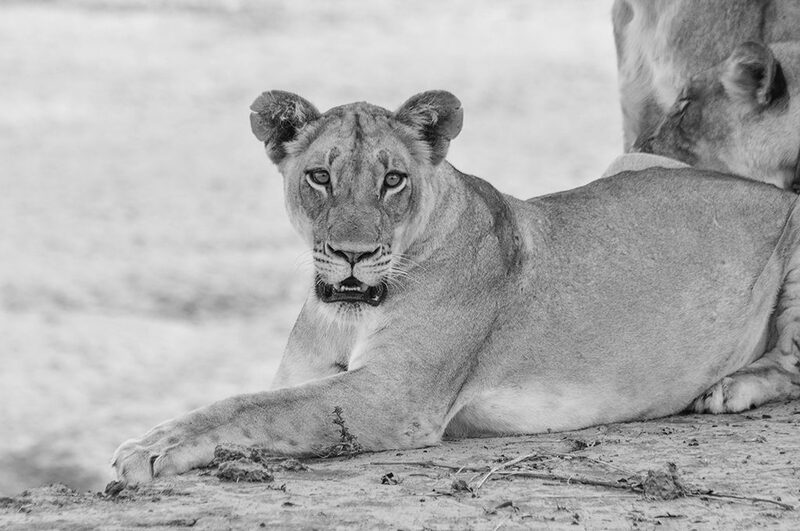 A true haven for a diverse, varied and tailor made safari made to measure for you. It really has it all. Zambia takes its name from the Zambezi River, which enters in the north-west corner of the country and also forms its southern boundary. Zambia is a landlocked country and lies between the latitudes 100 and 18o South and longitudes 22o and 33o East. Zambia’s neighbours are: Congo DR to the north and north west, Tanzania to the north east, Malawi to the east, Mozambique to the south east, Zimbabwe to the south, Botswana and Namibia to the south west and Angola to the West. Zambia’s 752,000 square kilometres makes it a very large country ! It’s about the size of France, the Netherlands, Belgium and Switzerland combined. It consists for the most part of a high plateau, with an average height of between 1000 and 1300 meters above sea level (ie 3500 and 4500 ft). Isolated mountain ridges rise to more than 6000 ft with an occasional peak above 7000 ft on the eastern border. This is the Nyika Plateau. Over most of the country the surface tends to be flat, only broken by small hills. This landscape is the result of millions of years of undisturbed erosion of the underlying crystalline rocks. These rocks also contain the bulk of the country’s wealth: Zambia has a stunning supply of valuable and scarce minerals. 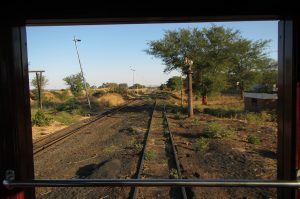 The 90 mile long corridor known as the ‘Copperbelt’, along the north-western part of the country, is the mainstay of the Zambian economy and the worlds largest producer of Copper since the 1950s. The average general height of the land gives Zambia a more pleasant climate than that of most tropical countries. 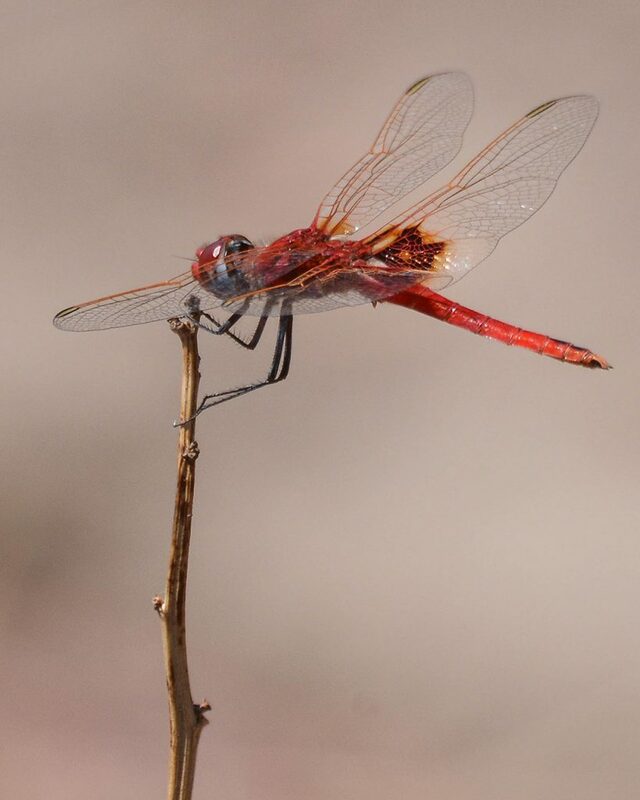 Zambia has three seasons – cool and dry from May to August, hot and dry from September to November, and warm and wet from December to April. Only in the Valleys of the Zambezi and Luangwa is there excessive heat, particularly in October and, in the wet season, a high humidity. In the warm wet season, frequent heavy showers and thunderstorms occur, followed by spells of bright sunshine. During the cool dry season, rare night frosts may occur in places sheltered from the wind. The countryside dries up gradually and grass fires, fanned by high winds are a feature of this time of the year. In depressions, frost can occur on cloudless nights. Temperatures rise high during the hot, dry season but new leaves appear on the trees before the start of the rains and new grass brightens the countryside. The main growing period of woody vegetation is between August and November. 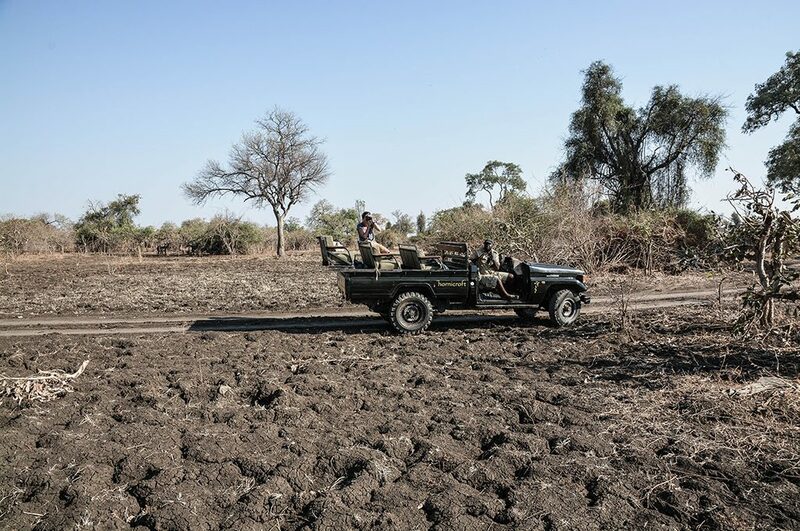 We suggest to travel to Zambia for your African safari between May and August or September to November – and to try and avoid the wet hot season. In General, annual rainfall is confined to the wet season (November to March) – which sometimes starts as early as October and finishes as early as March. Average temperatures are moderated by the height of the plateau. Maxima vary from 15oC to 27oC in the cool season with morning and evening temperatures as low as 6oC to 10oC – and even sometimes occasional frost on calm nights! During the hot season maximum temperatures may range from 27oC to 35oC. Zambia’s climate makes possible the cultivation of a wide range of cash crops, namely maize, tobacco, cotton, rice, wheat and groundnuts. All kinds of vegetables can be grown, together with citrus fruit, bananas, pineapples, mangoes, avocados and even grapes. Lichis are also a high potential export crop. Tea and coffee are also grown successfully – the coffee produced in Zambia is of a very high quality and ever more popular with consumers in Southern Africa and the West. Many of Zambia’s (approximate) 15 million people are involved in farming, and most still inhabit these rural areas, relying on subsistence farming to get by. Before the colonial period, the region now known as Zambia was the home of a number of free states. Each of these had comprehensive economic links with each other and with the outside world along trade routes to the east and west coast of Africa. The main exports were copper, ivory and slaves in exchange for textiles, jewellery, salt and hardware. With a population of less than 15 million, Zambia comprises an amazing 72 ethnic groups, most of which are bantu-speaking. About 90% of the population fall into 9 major ethnolinguistic groups: the Nyanja-Chewa; Bemba; Tonga; Tumbuka; Lunda; Luvale; Kaonde; Nkoya; and Lozi; the Tonga, the Luvale, the Chewa and the Kaonde. These can be sorted in 3 main tribes: the Lozi, the Bemba, the Ngoni. With these 70+ different tribes in Zambia, there is wide cultural diversity. Fortunately, Zambia is known for showing very little tribal animosity. The existence of so many tribes has proved less of a political problem than in other African states. Zambia’s contemporary culture is a blend of values, norms, material and spiritual traditions as most of the tribes now living in modern Zambia moved into the area in a series of migratory waves a few centuries ago. They settled, grew in numbers, and were in search of establishing new kingdoms, farming land and pastures. The mixing of ideas, marriages, tribal customs and rulers has always been a vital part of this social fabric. Zambia is also home to a thriving Asian community, predominantly of Indian and Chinese origin, numbering around 100,000. They are mostly involved in trade, shops, construction and mining. A number of European expatriates have settled in Zambia as well – some have come for new opportunities in tourism, large scale (fish) farming and construction yet some decided to settle in Zambia after they had been cast off their farms in neighbouring Zimbabwe. All this makes Zambia home to a vibrant mix of cultures, traditions and peoples, and one of the many reasons why Zambia is widely considered to be one of the friendliest and most welcoming nations in the world. A perfect destination for a truly African experience of people, nature and wildlife. Formally this is Lusaka’s International Airport as well as Zambia’s main airport. It is not to be confused with Lusaka City Airport, which is within the city for small aircraft only. At Kenneth Kaunda International Airport there is an International and Domestic Terminal (for onward connections to remote parks). Visas can now be paid by credit card on arrival or in advance in your home country’s Embassy. At the Domestic Terminal you will find Proflight Zambia which has regular flights inside Zambia to: Chipata, Jeki (Lower Zambezi), Kasama, Kasanka, Lilongwe, Livingstone, Mansa, Mfuwe, Mongu, Ndola. 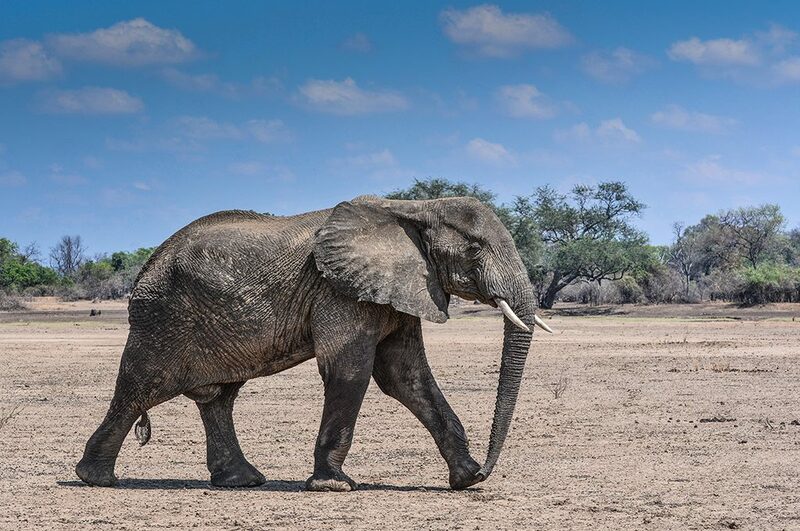 All National Parks in Zambia are governed by the ZAWA – the Zambia Wildlife Authority. Rates for park entries are set annually. 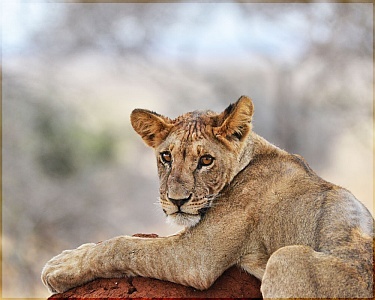 Game viewing by vehicle, walking safaris with licensed Wildlife guides, and Hunting safaris are all under strict national control. 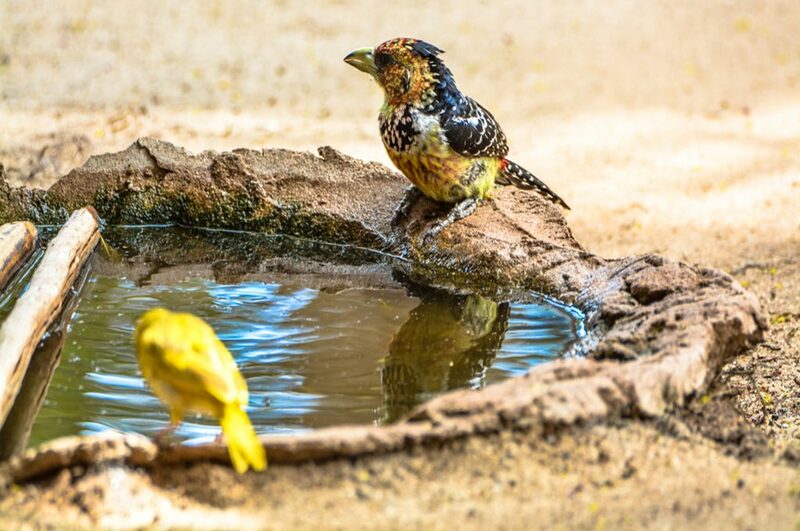 A special word on ‘birdwatching’ tours in Zambia – the Avifauna tourism. 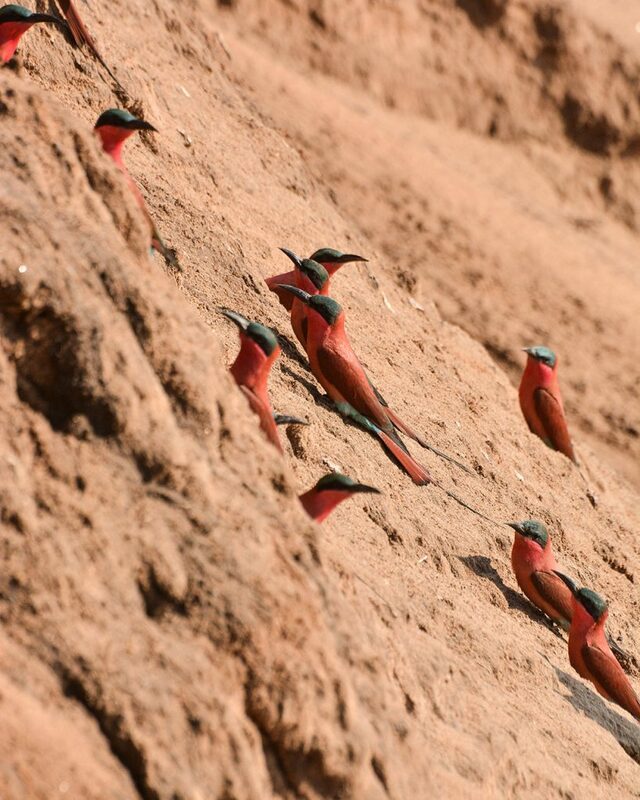 By African standards, Zambia is well-known ornithologically. So far 740 species have been recognised here.To a large extent Zambia’s avifauna is that of the Central African Plateau. The vegetation is principally miombo woodland, bisected by grassy dambos along drainage lines. In some areas the miombo woodland is replaced by other woodland types, dry forest or thicket. Along watercourses there may be riparian forest, or in wetter areas in the north, wet evergreen forest. Zambia also has low-lying valleys. 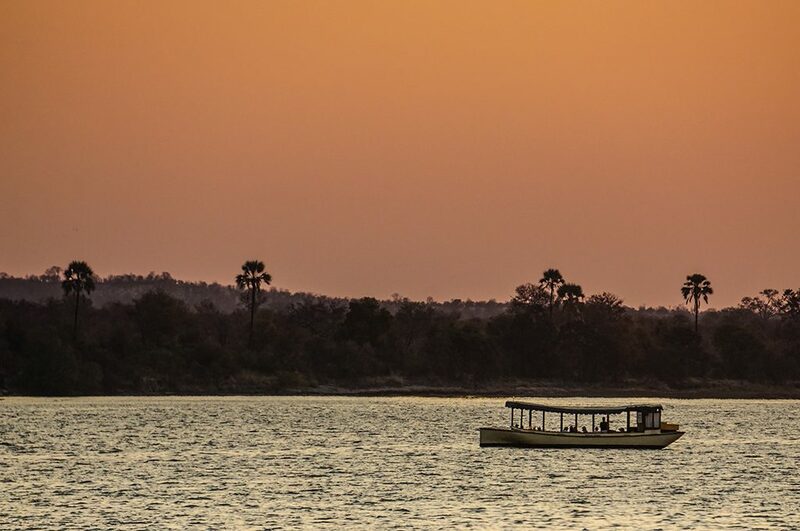 These include the Luangwa and Middle Zambezi Valleys and the country between Lakes Tanganyika and Mweru. Most of these habitats have a distinctive set of birds although a number of species found in these areas are different from those occurring at higher altitudes. A very small part of Zambia has montane altitudes. 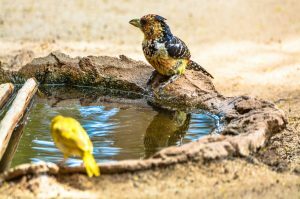 The avifauna here is quite different from that of the rest of the country and includes several species with very limited ranges. 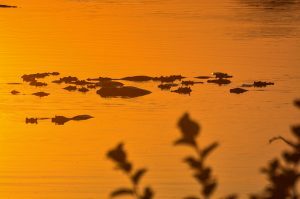 To do a tailor made avifauna tour of Zambia, please let us know your season of travel so we can work out the best itinerary for you!